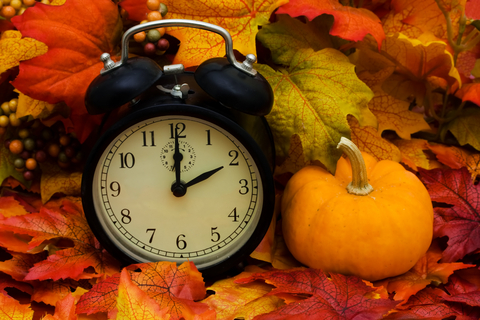 Daylight Saving Time ends on Sunday, November 1, 2015 at 2:00 AM, when we turn our clocks back one hour. It’s also a timely reminder to change the batteries in your smoke and carbon monoxide (CO) detectors this weekend. And while you’re checking the batteries in your smoke and CO detectors, it’s also important to check the battery in your AED. Smoke and CO detectors can save lives, but only if you have working alarms. The same is true for your AED. If you own an AED or have one in your organization, make sure to check the expiration date on its battery. Don’t be caught in a situation where you need your AED and discover it’s not operating because of an expired battery. Check those batteries today!